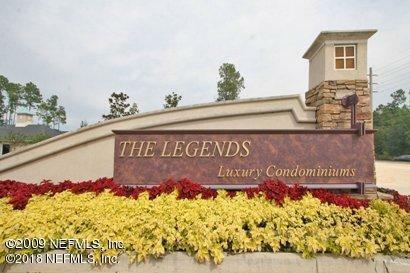 2 bedroom 2 bath 1st floor condominium in the Legends. 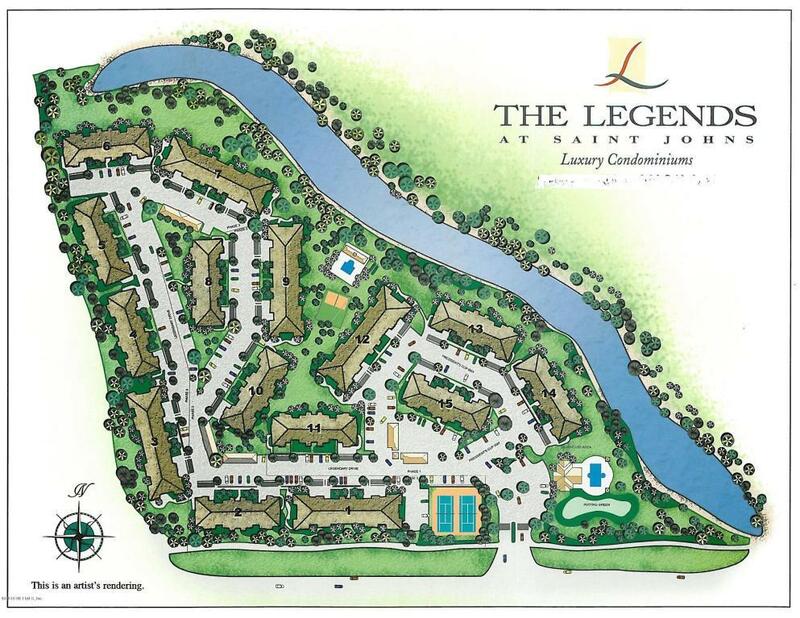 Carefree living with Amenity Center, 2 pools, tennis courts and gated community in the World Golf Village area of St Augustine. Beaches and Historic St Augustine close by. 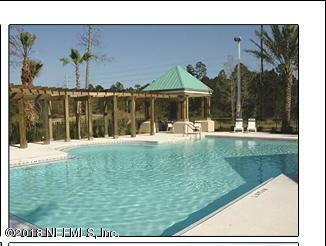 Great unit for second home or permanent residence. 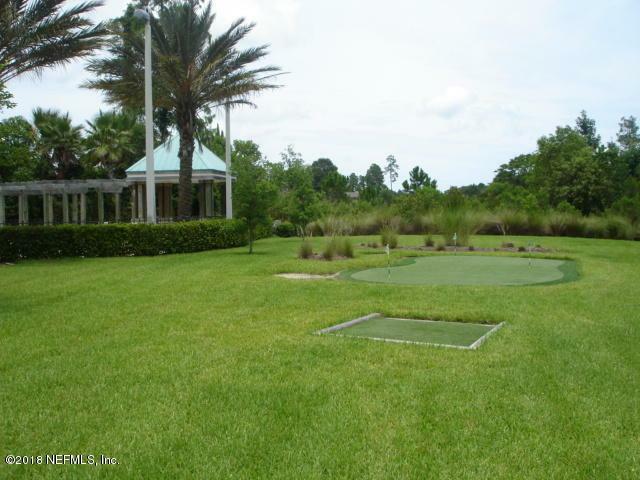 See Documents for condo docs and HOA Restrictions and covenants.